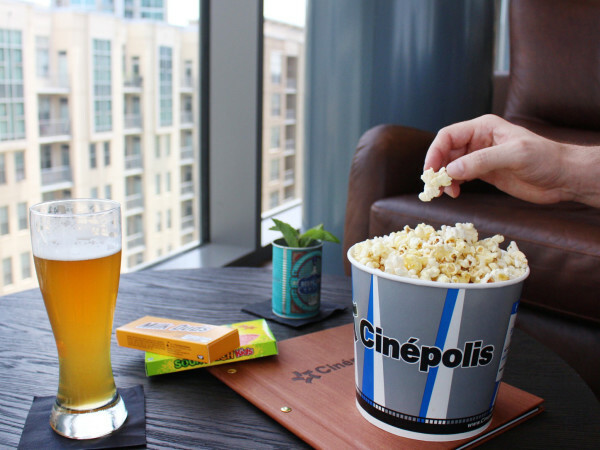 Alamo Drafthouse DFW has a new location in the works, in Dallas' hottest suburb to the north: Frisco. 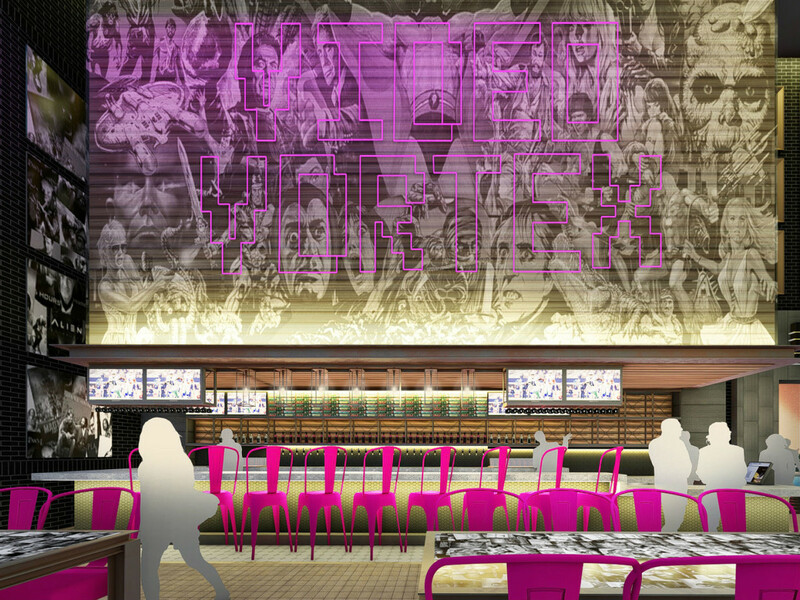 The new location will bring something brand new to the market: Video Vortex, an Alamo Drafthouse bar concept that is new to Texas and only the second such bar for the chain as a whole. 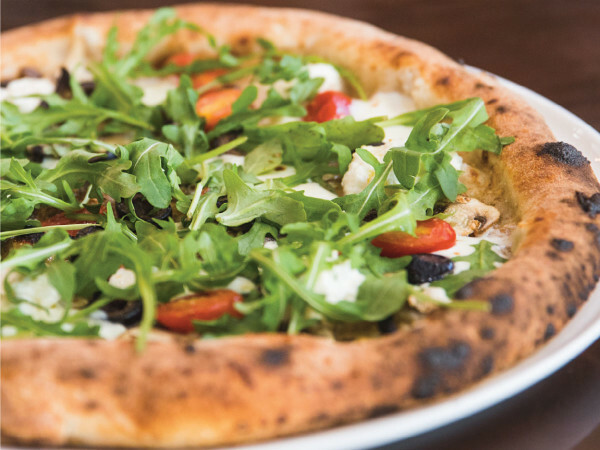 This will be Alamo's seventh North Texas location, but the first Alamo in Frisco. 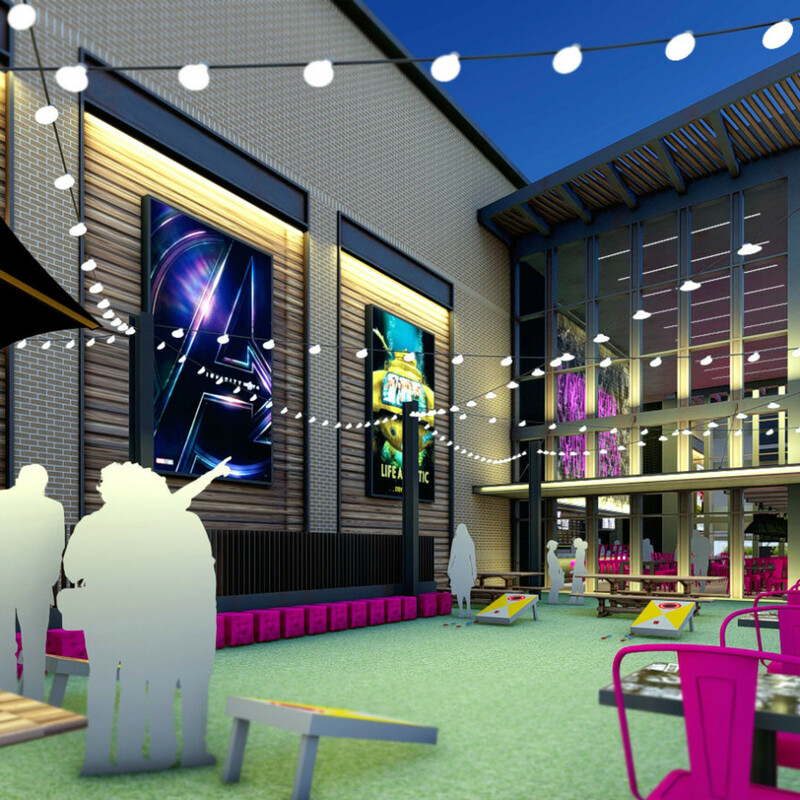 According to a release, it will be part of The Hub at Frisco Station, the planned entertainment district next to The Star, the Dallas Cowboys' practice facility, and is expected to open in 2020. 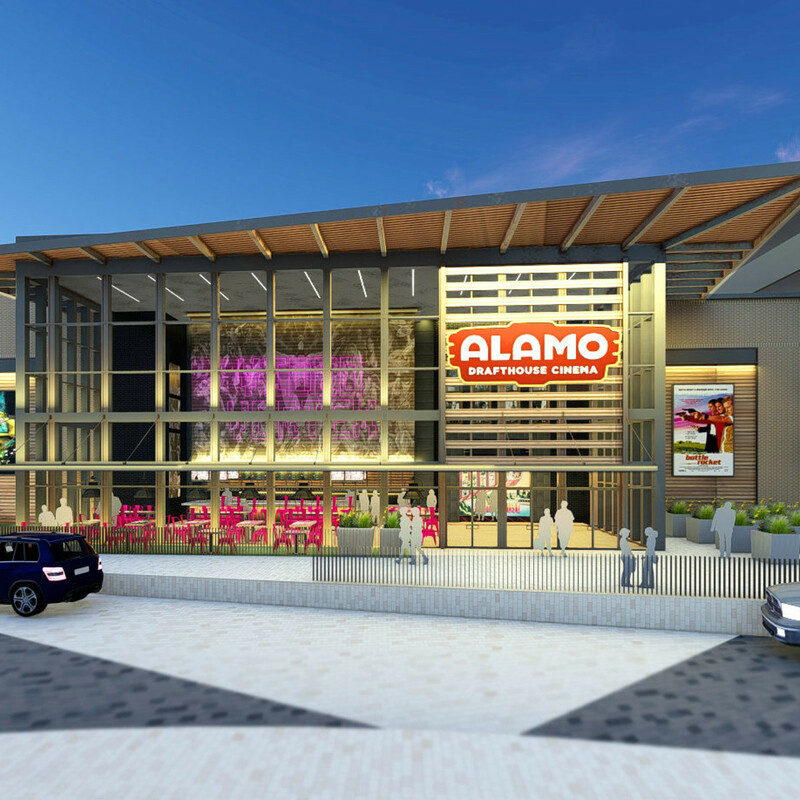 Located at the northwest corner of Warren Parkway and the Dallas North Tollway, it will be an eight-screen theater with seating for over 1,200. 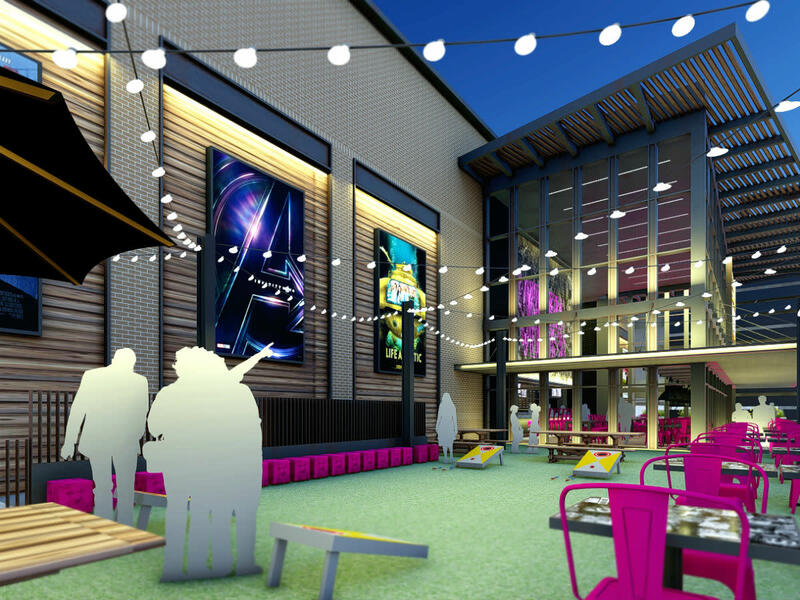 It will feature the chain's signature mix of first-run films and specialty programming; a made-from-scratch food and beverage menu; and luxury recliner seating. 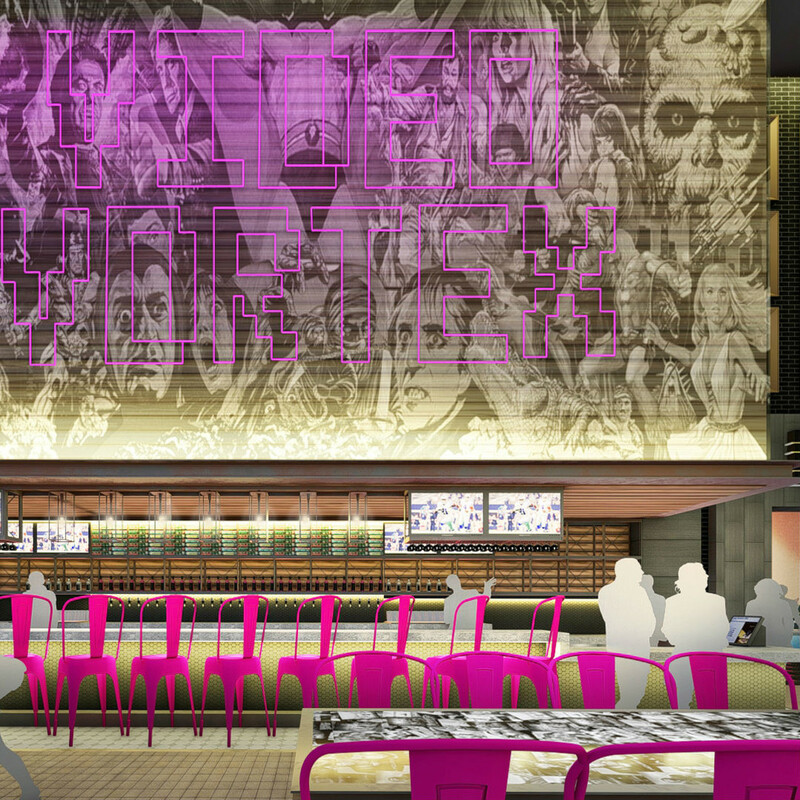 The bar is inspired by the company's long-running Video Vortex programming series that celebrates straight-to-video cult classics from the 1980s through the early 2000s. Video Vortex goes back in time to the classic video rental store, featuring free movie rentals, themed cocktails, and 32 local draft beers on tap. Along with Blu-ray and DVD titles, the Video Vortex rental collection will feature rare VHS tapes and genre releases, including many titles never released on digital formats. The bar will also feature a fully stocked Mondo store with movie-related merchandise, games, toys, posters, and vinyl releases for sale. Alamo Drafthouse Frisco will also present blockbuster tentpole titles in the grandest possible way via "The Big Show," Alamo Drafthouse's Premium Large Format auditorium that showcases the very best presentation standards available today, including laser projection and Dolby Atmos sound technology. 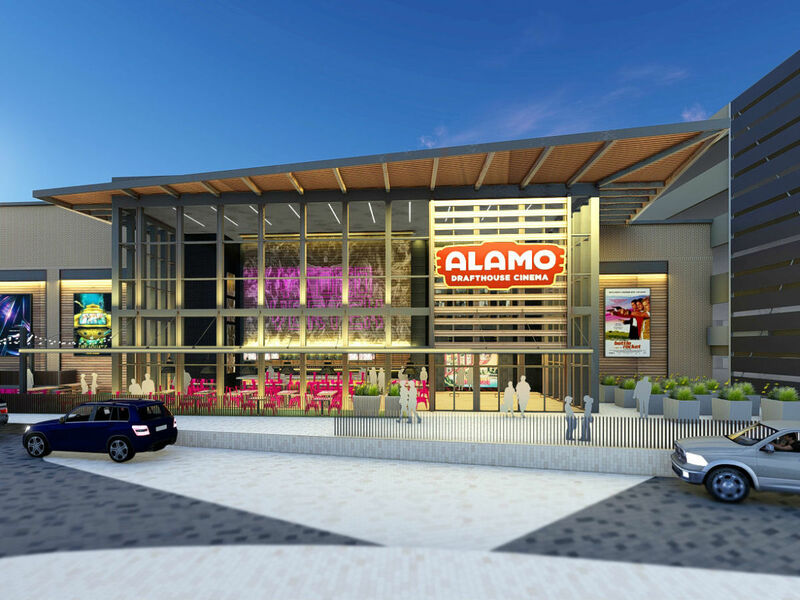 As it nears its opening date, Alamo Drafthouse Frisco will be hiring for approximately 150 positions, largely from the surrounding neighborhoods. To apply or to learn more, visit drafthouse.com/dfw/careers.